Vicki Fitch heads the Bowling Green Area Convention and Visitor’s Bureau. She says the local economy will take a hit from Corsair’s departure. "We will have fewer visitors here because of that," Fitch told WKU Public Radio. "We would like to have another distillery to come to Bowling Green and be on the Kentucky Bourbon Trail or the craft tour and still have a presence in that way." According to a statement from Corsair's Chief Operating Officer, Tyler Crowell, the company is expanding its presence in Tennessee. 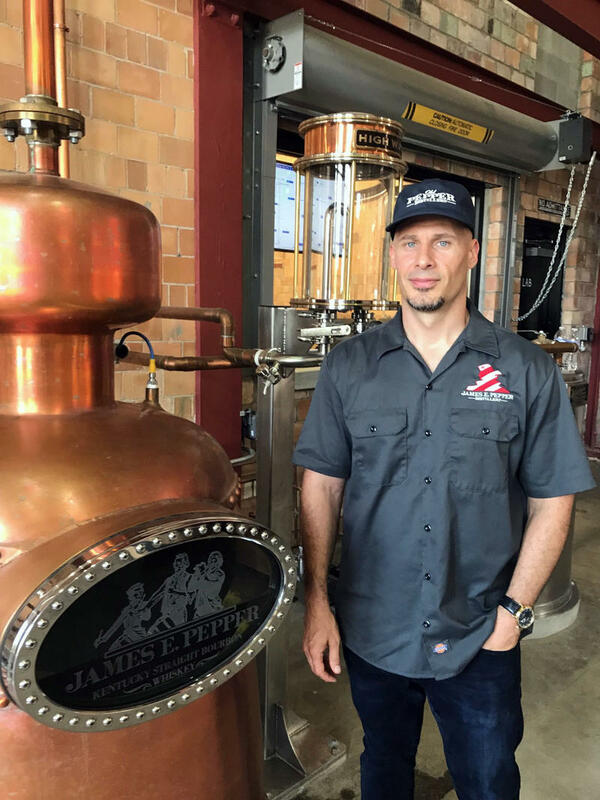 "Over the past few years we've opened our second Nashville location in the Wedgewood Houston neighborhood as well as expanded our Marathon Village distillery," said Crowell. "Due to these changes and a large production facility planned for 2019 we have decided to close our Bowling Green location and consolidate all of our production to Nashville." After openingin in Bowling Green ten years ago, Corsair expanded operations to Nashville, becoming the first craft distillery in Music City since Prohibition. 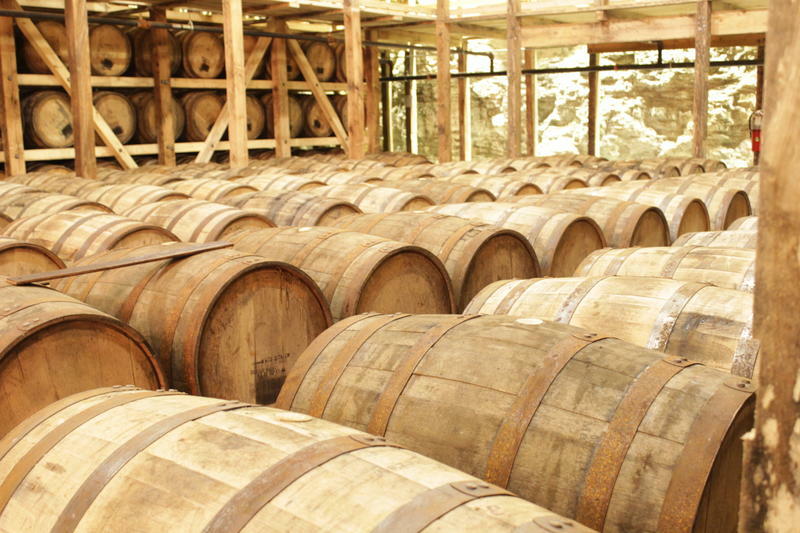 They may not be household names like Jim Beam or Wild Turkey, but Kentucky's craft bourbon distilleries now have their own tourist trail. 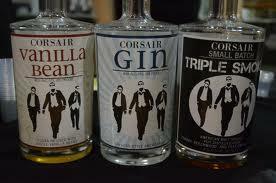 One of the stops on the list—Corsair Artisan Distillery--is found in downtown Bowling Green. 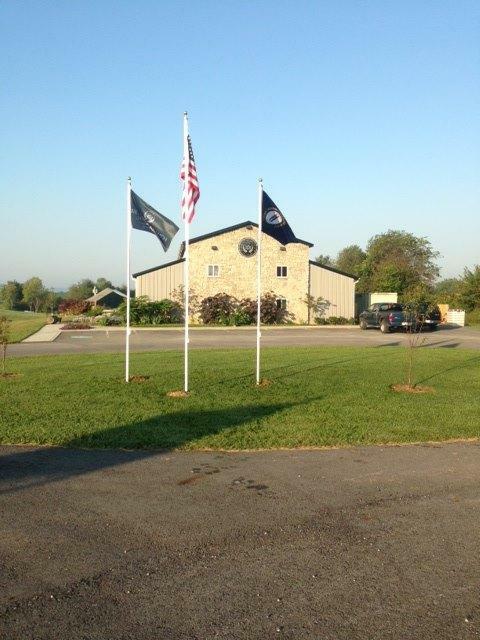 An early-morning fire Friday at the Limestone Branch Distillery in Lebanon is under investigation by Kentucky State Police, the ATF and the state fire marshal’s office. Trooper Billy Gregory says police got a call about a break-in at the distillery on Veterans Memorial Highway about 6 a.m. EST. When officers arrived, they quickly called the fire department. Gregory says the distillery was open for business on Friday. The KSP is asking for anonymous tips in the case. The Chairman Emeritus of Maker's Mark blames himself for the company's recent decision to lower the proof of its famous bourbon. Bill Samuels Jr., the son of the founder of Maker's Mark, tells the Courier-Journal he failed to foresee the worldwide surge in demand for Kentucky's famous spirit. 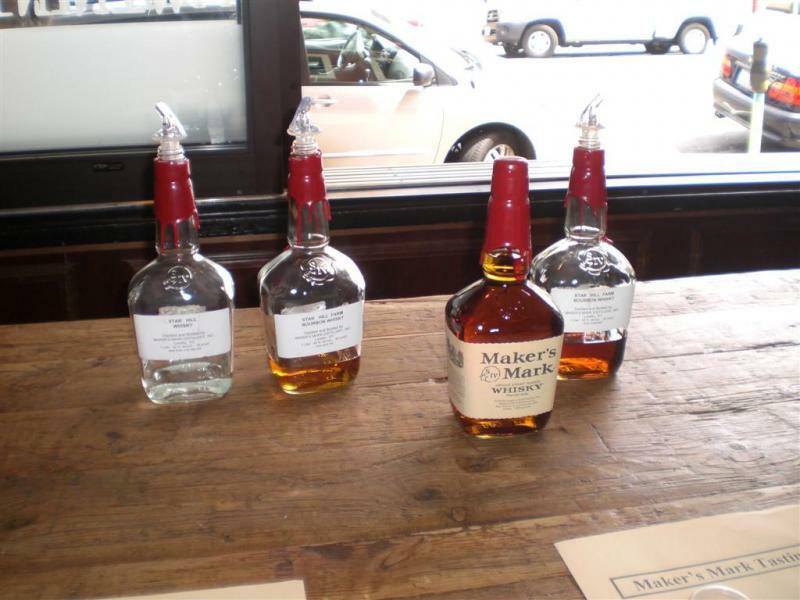 Maker's Mark has announced it will dilute its bourbon from 45 percent alcohol by volume, to 42 percent, so that more whiskey can be bottled to meet demand. "I was the forecaster in chief around here...I must have been asleep at the wheel," Samuels told the newspaper. WKU Public Radio interviewed Samuels Jr. and his son, Rob Samuels, who took over as Chairman of Maker's Mark in 2011. Rob Samuels told us at the time he was looking to expand international sales of Maker's Mark, with India as a prime target.